Short video of our SKB Triathlon Racing Team, produced by Ville. After three flights, a very stressful transit in LAX and approximately 30 hours of traveling we had finally arrived in Kona, Hawaii. 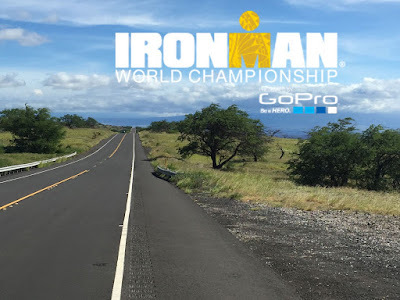 They say that the training, instead of the race itself, is the hardest part in the massive task called the ironman but I would be inclined to say the “getting there” part is pretty high up there as well, at least as far as Ironman Hawaii goes. Little over two weeks ago the best half iron-distance athletes, and me, were gathered to Zell am See, Austria to fight for the world champion title. The lineup in the pro field glimmered like the stars in the clear night sky over the Alps as all the Kienles, Gomezes, Frodenos, Ryfs etc.